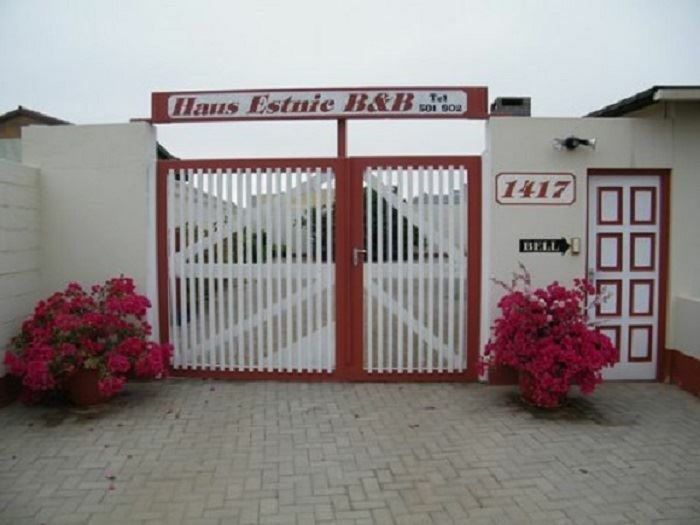 Haus Estnic is an oasis in the Namib Desert, with the waves of the Atlantic Ocean on one side, and the desert on the other. 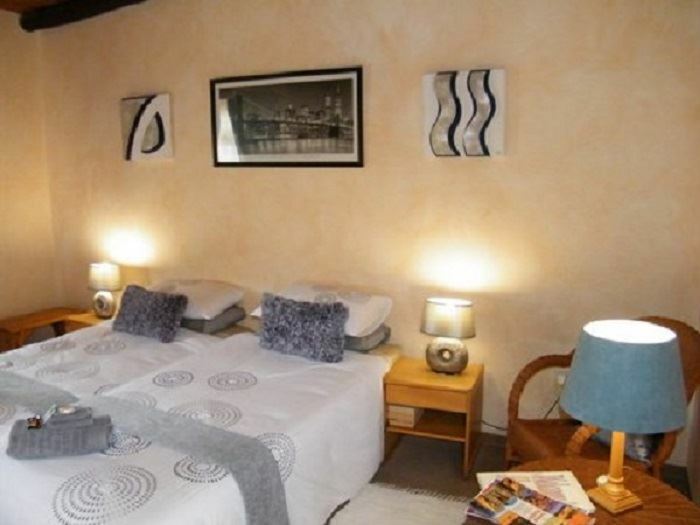 We offer luxurious en-suite double rooms, each with tea and coffee making facilities, DStv, bar fridge, and mini lounge. 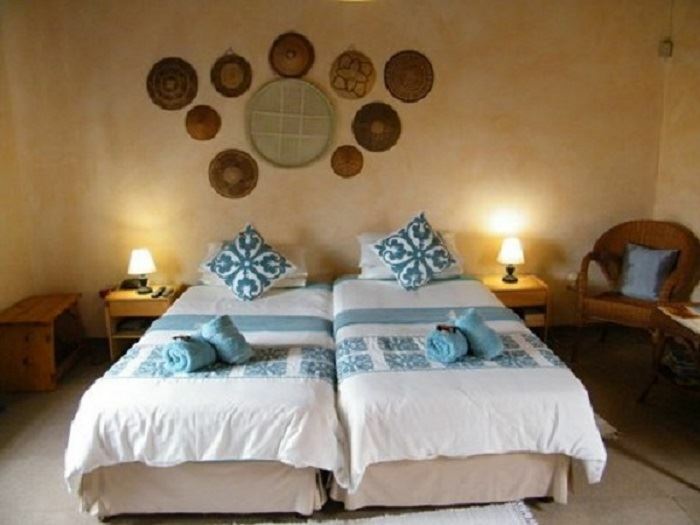 Here you can escape from the dust and heat of the desert while being treated as friends in true Namibian style. 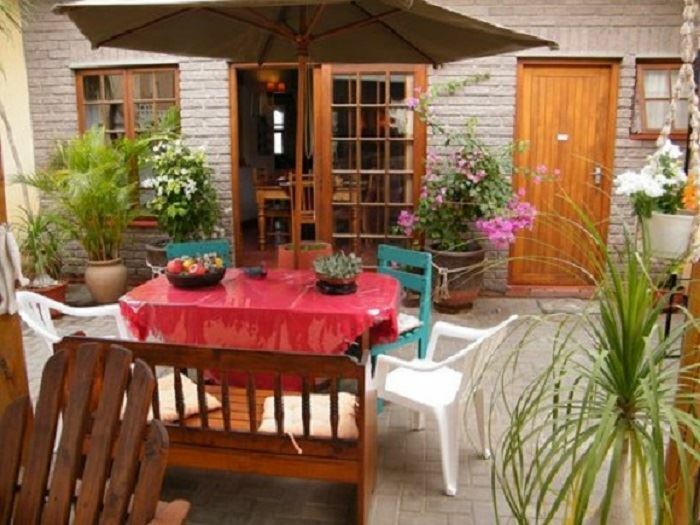 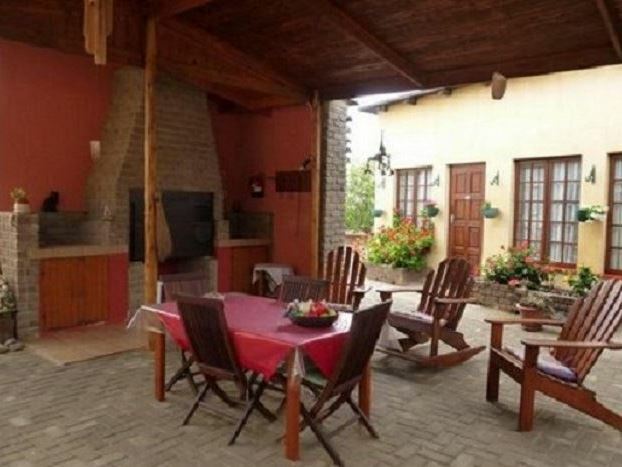 Because we accommodate only six guests, we can afford to attend to your personal needs, in either English or Afrikaans.